You are invited to join hire companies and suppliers from all over Cornwall on Tuesday 26th February 2019 at The Victoria Inn, Roche, PL26 8LQ from 09:00 am - 15:00 pm. 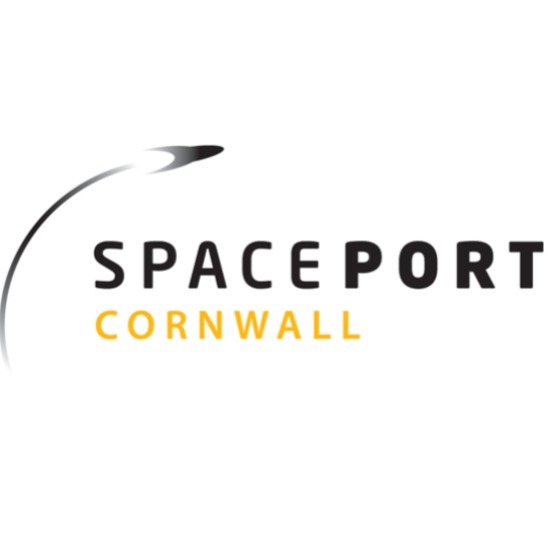 SPECIAL GUEST: Miles Carden, Spaceport Director, will be coming to tell us more about the exciting project, where Cornwall and Virgin Orbit are committing to a partnership, to deliver a horizontal launch Spaceport at Cornwall Airport Newquay by 2021; creating a satellite technology cluster of national importance. For more information, click here. Mental Health First Aid Tutor: Linda (on behalf of St Johns Ambulance) will be discussing all aspects of mental health, warning signs and the effect within the workplace. Linda is a subject matter expert and is accredited with Mental Health First Aid England as a tutor. She is passionate about spreading the message on the importance of this topic within the workplace. For more information or to register your attendance, please contact Gill Bridger on 07718 801324 or email gill.bridger@hae.org.uk.